TRAVERSE CITY: Northern Michigan medical and health facility, Munson Medical Center, was recently recognized for high quality stroke care. 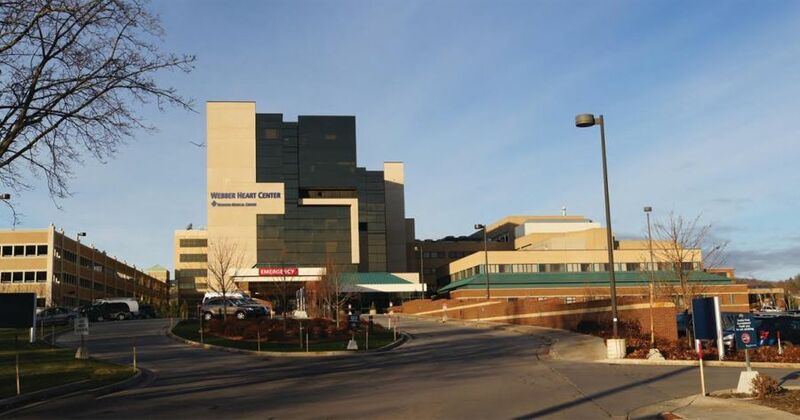 These recognitions from the American Heart Association and American Stroke Association’s Get With The Guidelines® program show Munson’s commitment to Northern Michigan stroke patients’ treatment at the Webber Heart Center in Traverse City. The hospital received Gold Plus Achievement recognition for two or more consecutive years of 85 percent or higher adherence on all applicable achievement measures for stroke patients, and 75 percent or higher adherence with five or more select quality measures in stroke care. The program also received Honor Roll Elite recognition. This means the hospital accomplished at least 75 percent or higher achievement of door-to-needle times in providing Alteplase (tPA) within 60 minutes for stroke patients. Munson Medical Center Chief Medical Services Officer Don Caraccio, M.D., congratulated all members of stroke and hospital care teams for their efforts.